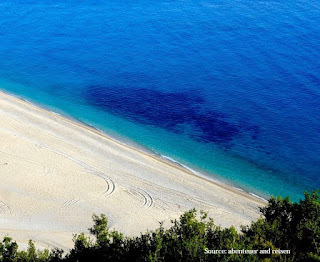 A lot of Germans are visiting Albania, tempted by its beautiful beaches in the south and fascinating hiking trails in the north of Albania. The “Abenteuer Reisen”, is a travel magazine, promoting different places around the world. 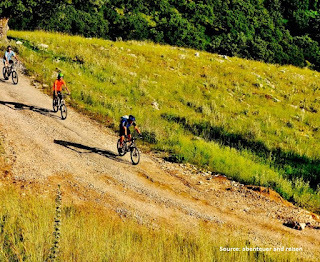 In the last edition there is an article dedicated to Albania wrote by Joachim Chwaszcza published on “Abenteuer Reisen” magazine, titling “Albanien Auf Entdeckertour” (Discover Albania Tour). “Albania is more than Karl Mays says in “In the Gorges of the Balkans”, blood revenge, bunkers, and Balkan’s grey socialism. 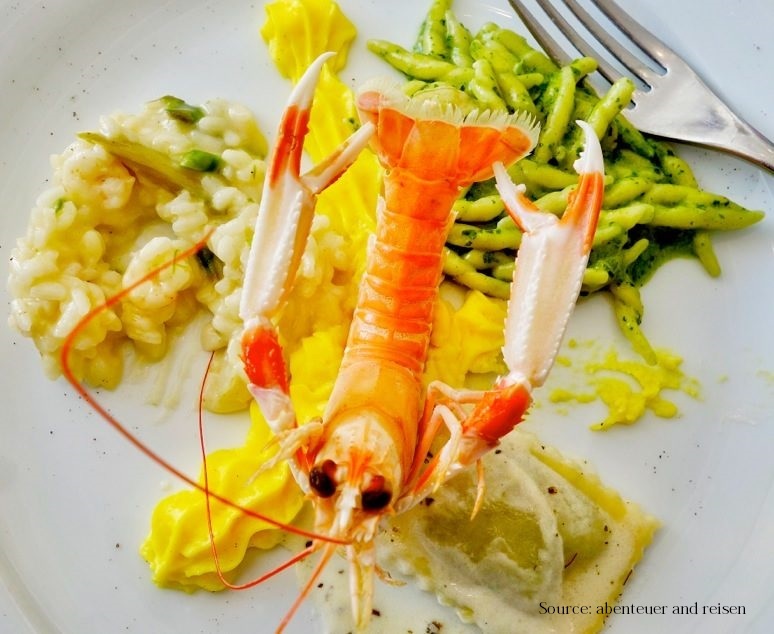 We show the fantastic beaches in the south, exciting hiking trails in the mountains and the modern Albanian cuisine”, says Joachim Chwaszcza. Albania, barely known and largely untouched in many regions, offers a worthwhile combination of classic round trip, fascinating nature experiences and cordial hospitality. Against the clichés, the country is colorful, loosely, versatile and relaxed. 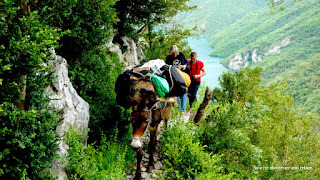 Albania is a good place also for people who want to stay in the wild and in pure nature. Thethi, once a deserted region, today the number of inhabitants has increased decuple thanks to hiking tourism. 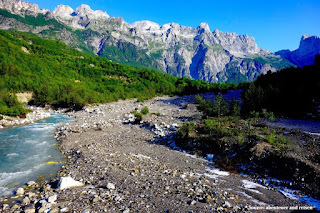 In addition to day hikes, botanical explorations and partly demanding climbs, the "Peaks of the Balkans Trail" offers the greatest challenge in the Albanian Alps. Mysterious south of Albania is recommended as a great destination for hiking between coast and mountains. The cultural highlights, such as Butrint - the national park and the homonymous archaeological site with Greek and Roman relics are Unesco World Heritage sites - as well as the Ottoman fortress of Ali Pasha in Porto Palermo are settled in one day. 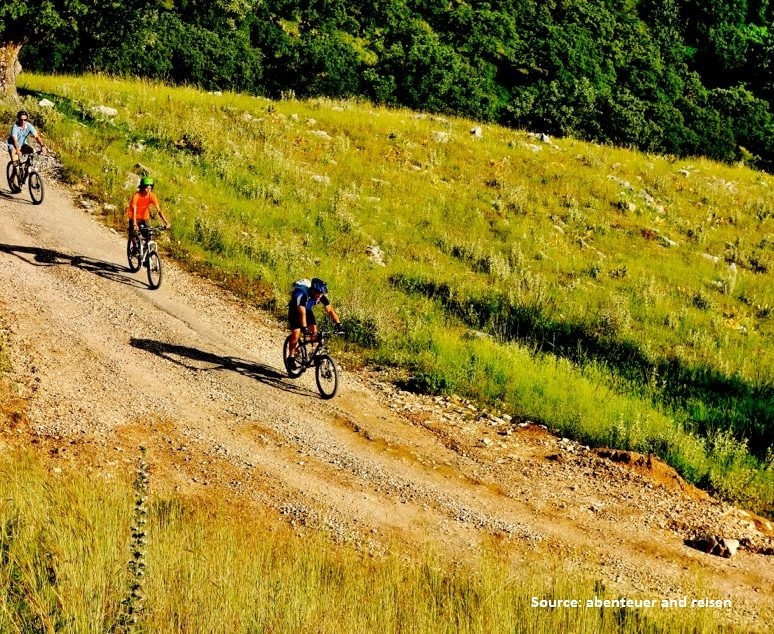 The largely untouched nature is a big topic in Albania! "Mysterious South" - with this slogan presents the little known southern coastal region and the mountainous hinterland. And the last but not least, Albanian cuisine: Meat spits, lamb ribs, yoghurt and sheep's cheese - no one has to eat badly in Albania. Not in the north and certainly not in the south. Everything is always fresh, from your own garden, lots of vegetables, lots of fresh fruit, plenty of yogurt and sheep's cheese. In the mountains lamb meat and along the coast fish. Albania is a real culinary discovery.